Step 1: Try to listen to french sounds- As a learner always remembers you need to correct your pronunciation of the French lingo. So try to focus on improving French lingo with the help of movies, audio, videos and focus on the sounds what the character is pronounced in the videos. Step 2: Pronunciation training and Practice- If you wish to speak French correctly its depends on your hard work as well as on your interest too. Practice makes men perfect apply this formula to your learning process of French lingo and practice every day you definitely learn the lingo even speak correctly without doing any mistakes. Step 3: Use Dictionary- Purchase the French language dictionary uses it when trying to speak French with your classmate and colleges who accurately understand the French lingo as well as help you to speak French correctly. Step 4: Listen and Repeat- Mimicking words or phrases over and over is an excellent way to develop your pronunciation skills. Try to listen to radio and songs to control the words of the French lingo. Step 5: Pay attention to yourself- Record your voice in the tape recorder and listen to it where you did mistake at the time of recording correct your mistake. Step 6: Try to Read the words loudly- If you’re still facing problem in pronunciation over words with tricky letter combinations, you definitely need more practice. Try reading the paragraphs of the book, magazines loudly to get used all of those new sounds. Step 7: Try to speak like the inhabitants- listen to French songs, watch movies, and so on. Try to speak to them it’s your responsibility to copy them and be like them. It’s the best way to speak like the natives but you should aware of the lingo then copy their style of living, talking, etc. Step 8: Join the French groups- If you are enthusiastic to learn the French language correctly then join those groups where more than people stay together and speak in French lingo. These above steps are very beneficial for you to pronounce the words correctly without hesitation in front of the peoples who know the language. Still, you have issues not to pronounce the words correctly then try to hire home tutors for the French language in Delhi NCR to get individual training from the trainer of the French language. As a beginner, you have faced some difficulty at the time of learning the French language so it is advisable to do more practice and learn the lingo. 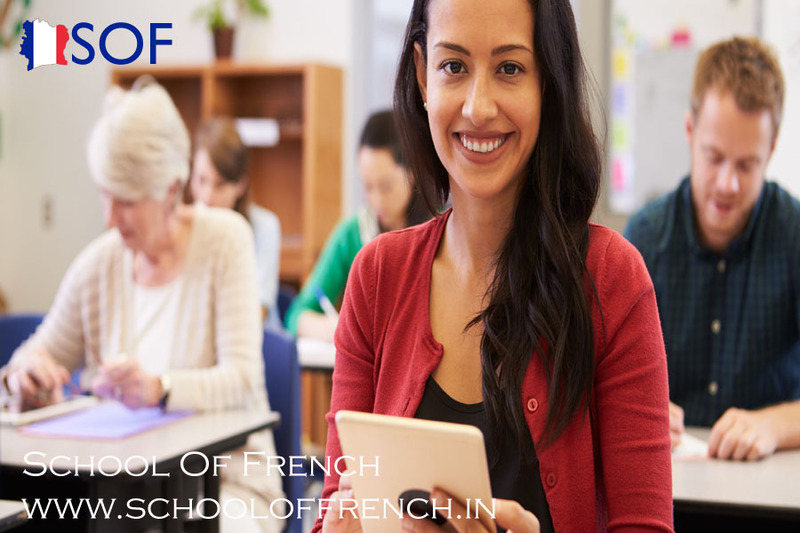 If you join French language courses in Delhi NCR is the plus point for you because course categorized in three levels such as beginner, intermediate, and advanced level you can easily be updated yourself with the French language.